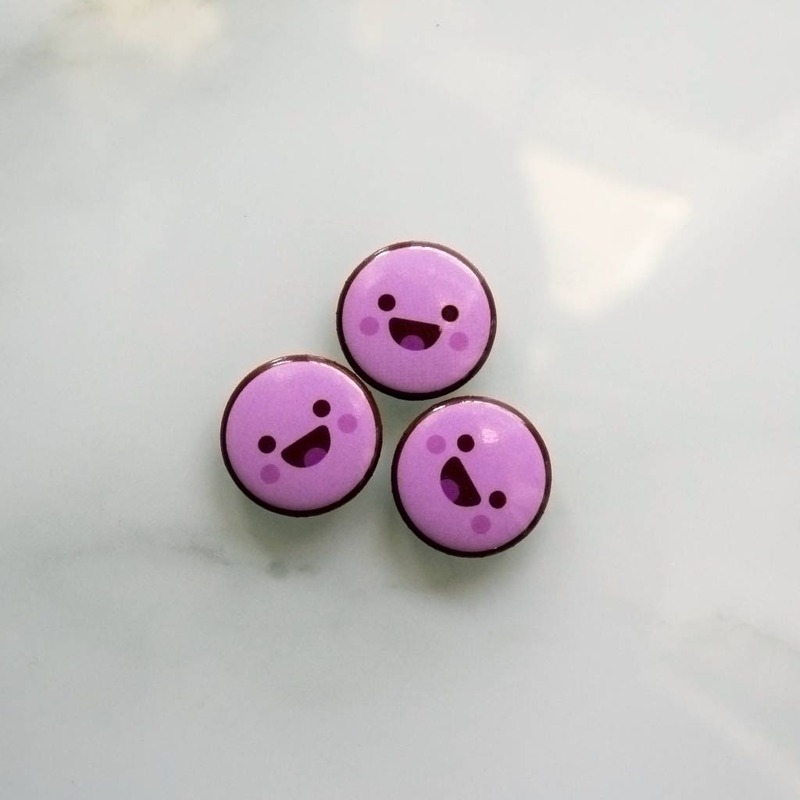 Get your hands on this Happy Candy Button Badge. 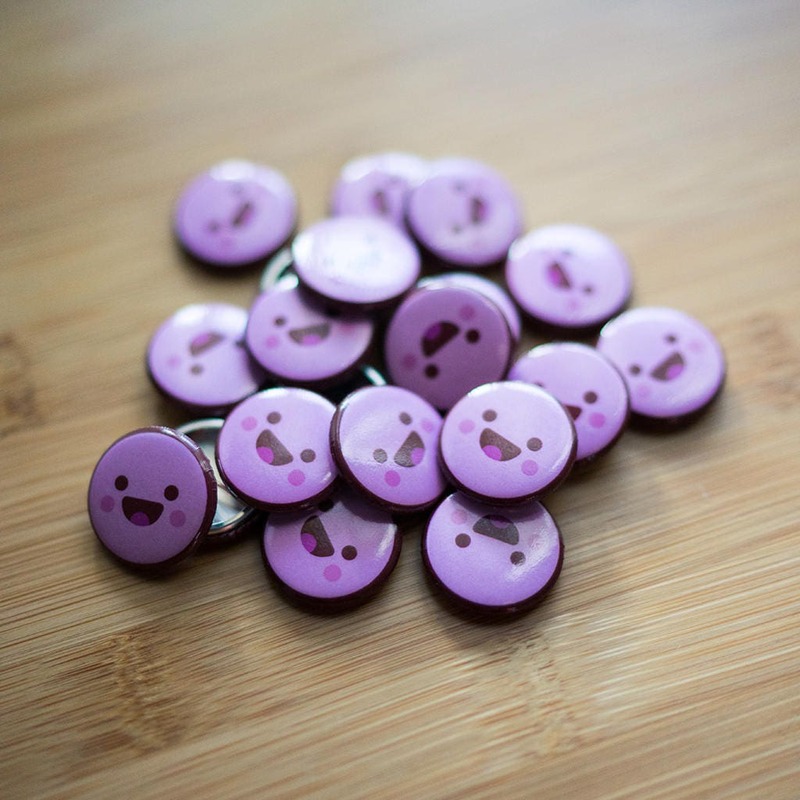 They can go on bags, clothes, skirts, jumpers, snapbacks, backpacks and other cool stuff! Enjoy!